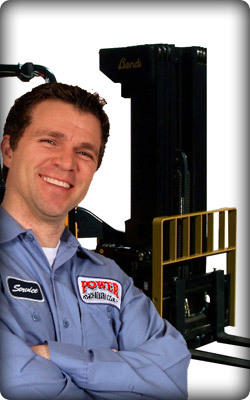 Power Machinery Center is always looking to add outstanding individuals to its current staff. The company is family owned and remains committed to providing an excellent working environment for its employees. Whether you have experience within our industry or relevant past experience we encourage your inquiry. We are constantly on the lookout for Mechanical, Hydraulic and Electric Technicians as well as Sales and Administrative personnel. Power Machinery Center offers a supportive environment, competitive income opportunities and a comprehensive benefits package. We are proud to have many long term employees. If you would like to join our company and believe that you have the skills that we are looking for, please contact our HR department at HR@powermachinery.com. Thank you for your interest in our company.